You are viewing a past performance of Drumline Live! DrumLine Live! is an international tour based on the Historically Black College and University marching band tradition. The touring version is brought to you by the creative team behind the hit 2002 movie, which starred Nick Cannon, and the VH1 series Drumline: A New Beat. With riveting rhythms, bold beats and ear-grabbing energy, the staged show will be a synchronized musical showcase of the HBCU experience. 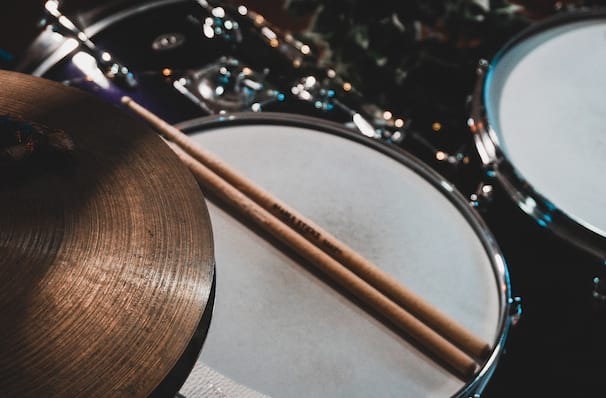 Incorporating original compositions and soul-infused interpretations of top 40 hits, group performances will range from colorful, choreographed routines to heavy doses of drum riffs and cadences. Sound good to you? Share this page on social media and let your friends know about Drumline Live! 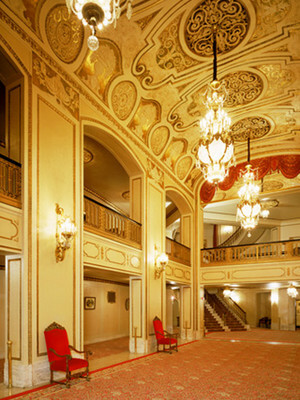 at Modell Performing Arts Center at the Lyric. Please note: The term Modell Performing Arts Center at the Lyric and/or Drumline Live! as well as all associated graphics, logos, and/or other trademarks, tradenames or copyrights are the property of the Modell Performing Arts Center at the Lyric and/or Drumline Live! and are used herein for factual descriptive purposes only. 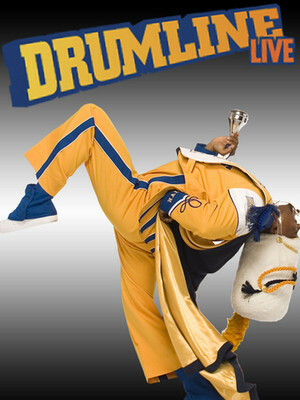 We are in no way associated with or authorized by the Modell Performing Arts Center at the Lyric and/or Drumline Live! and neither that entity nor any of its affiliates have licensed or endorsed us to sell tickets, goods and or services in conjunction with their events.